Following a mixed 2017, in and out of the ring, Chester’s British-Cypriot ‘Spartan’ Paul Economides, 21-7(5) is looking forward to what promises to be an exciting 2018. The last outing, in October, would see a stunning stoppage win by Economides when claiming the Central Area super bantamweight strap courtesy of an eighth round stoppage success over Artif Ali, a win that laid aside the ghosts from the loss earlier in the year to Ash Lane, and opened up the doors of the future he so craves. Moving forward, and with a new addition to the family in Sofia adding to big sister Marina and wife Katia, it’s little wonder ‘The Spartan’ is turning into a ring-warrior, and his first outing of the new year will be testament to that. February 24 will see a British super bantamweight eliminator contest take place in Doncaster, on the undercard of Curtis Woodhouse and John Wayne Hibbert in a Commonwealth welterweight title eliminator, Paul will oppose the experienced stalwart, Jason Cunningham, 23-4(6). The prize, should he still hold the title, a shot at County Durham’s undefeated Tommy Ward and the prestigious Lonsdale belt. “It has been a rollercoaster though and at least last year finished on a high for me after what was a bad start to the year. The fight with Cunningham was one of a number of options available to The Spartan, rematches with Robbie Turley and Ashley Lane always queried of the two-weight Masters and former WBF International super bantamweight champion. Presently ranked number six in the British rankings, Economides has numerous options in his future Cunningham and Ward are just two of those available. “Robbie won the Commonwealth which I thought he might defend, but didn’t and gave it up,” continued Paul. “Taking the Ash Lane fight was done to get me back in the mix which, unfortunately, didn’t happen, so I had to go out and make a statement against Ali and I knew that, after the first round, how fired up I was. “I still don’t know how I lost against Lane though. Cunningham will be the favourite, there’s no question there, he is the home fighter after all and there’s a lot of factors Economides needs to be wary of, none-more-so than the southpaw’s in-ring ability. A six-year-plus veteran, Cunningham has fought for and won numerous titles, including the English and Commonwealth bantamweight, and Commonwealth featherweight straps. “I can’t look past Cunningham, no matter what options are available,” Paul stated. “He’s no mug and will certainly be a tough opponent to face over ten rounds and although it can be seen as a risk, it’s also a chance that I have to take, and come away with the win. Paul Economides is sponsored by Privatum Charter, DGM Solicitors and Spectra Drive Hire, parties interested in sponsorship packages visit the Facebook page Paul ‘The Spartan’ Economides – Professional Boxer (https://www.facebook.com/profile.php?id=731426137044076) and send a private message. 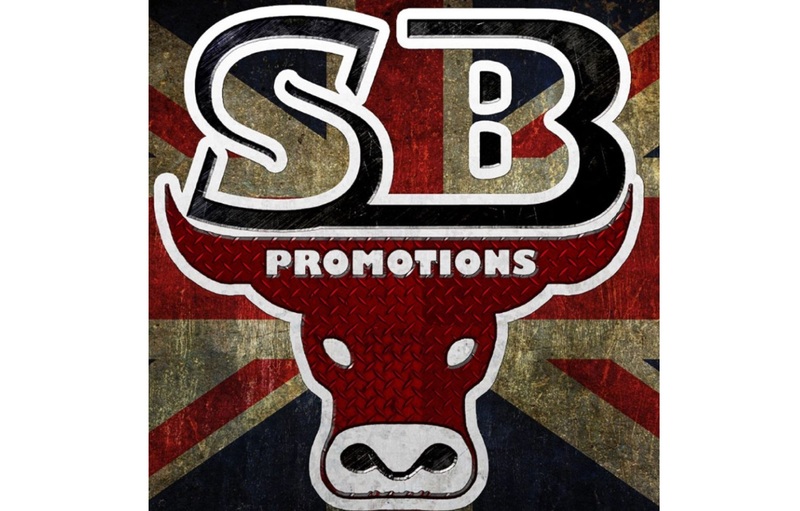 Promoted by Stefy Bull Promotions, The Spartan, Paul Economides, travels to the Doncaster Dome on the night of February 24 to oppose home favourite, Jason Cunningham, in an eliminator for the British super bantamweight strap. Tickets for the ‘Night of Champions’ are available from Stefy Bull Promotions (£40 tiered/balcony; £60 ringside) by calling 07976328015.